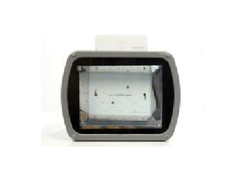 Prominent & Leading Manufacturer from Bengaluru, we offer light control sensor and flood light with sensor. Matching up with the ever-increasing requirements of the customers, our company is engaged in providing Light Control Sensor. 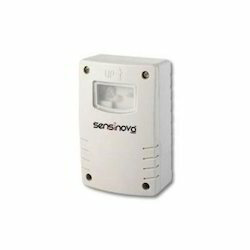 Looking for Light Control Sensor ?